Selecţia Naţională 2018 had it's second show tonight out of six shows in total. 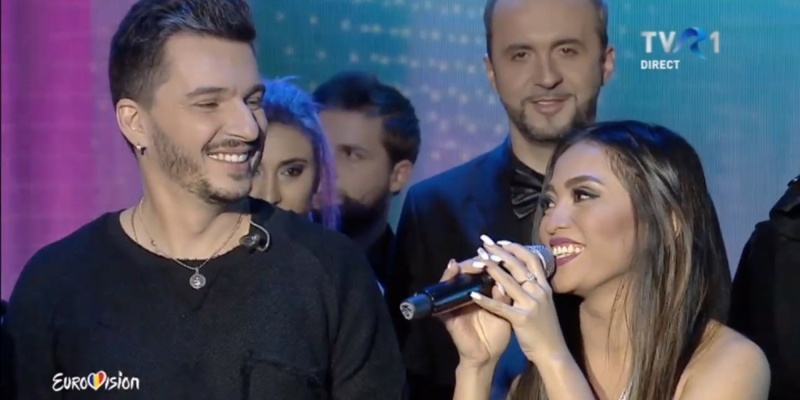 Twelve songs competed for three tickets to the final of the Romanian selection for Eurovision Song Contest 2018. The show took place at Teatrul Național "Mihai Eminescu" in Timișoara, Romania. A jury selected 3 songs to qualify for the final on 25 February 2018. Rafael & Friends – "We Are One"
Each show will take place in a different city in Romania. In each heat a jury will determine which 3 songs will qualify to the final. In the final the winner will be determined by televoting.